Are you on the hunt to find used trucks for sale? Do you want a dealership that has a large inventory of trucks for you to see? 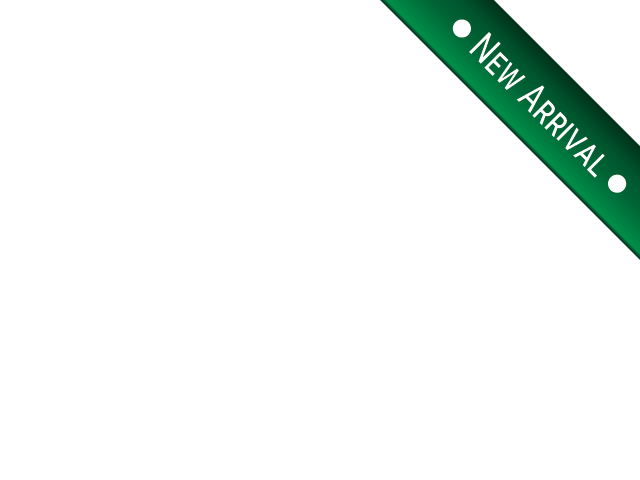 Stop by and check out our used vehicles at R&B Car Company if you want to find quality used and certified pre-owned cars and trucks at affordable prices. Have you always wanted a truck but the timing wasn't right? Do you feel like now is the right moment to start your search? If so, you should come by and see our vast inventory of used trucks in indiana here at R&B Car Company. 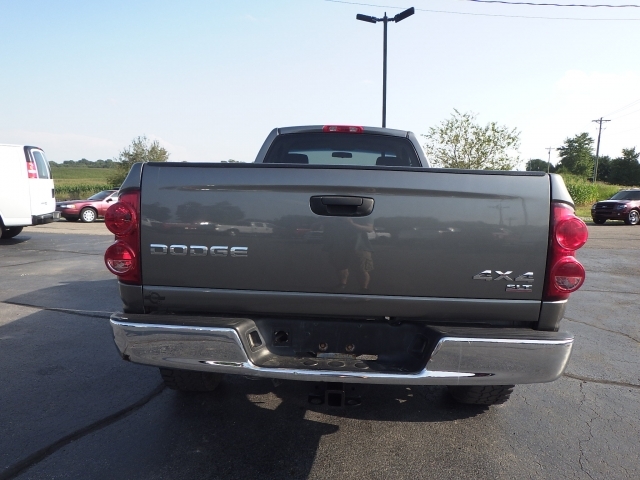 If you are searching for a Dodge Ram, then stop by and take a look at this 2007 we have at our dealership right now at R&B Car Company. This pickup is a 4x4, Turbocharged, Diesel, Manual Transmission, Regular Cab truck and it could be what you are wanting. Other features include Steering Wheel Cruise Control, Trailer/Tow Package, Electronic Messaging Assistance. CD Player, AM/FM Stereo, Trailer Brake System, Bed Liner Insert, and many more fantastic features. 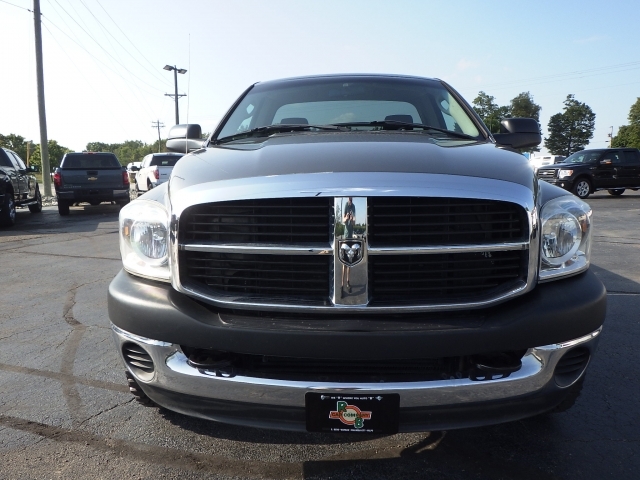 If you would like to see this 2007 Dodge Ram 2500, stop by and tell one of our associates that you would want to take a look at it and out for a test drive or should you want to check out some of our other auto sales near you here at R&B Car Company. If you prefer an Automatic or a different make and model of truck, no worries, with our large selection of cars, you can have your choice of features and option on whichever brand of trucks for sale in indiana that you prefer. All you need to do is come by and talk to our sales staff and let us help you find the best vehicle for you and your budget. Whether you are looking for a vehicle with versatility like what a pickup truck can offer, or perhaps you want something small and economical, or something more larger and more suitable for family and friends. No matter what you decide to take a look at, we are here to help you find what will be the best choice for you. If you need to save money and want something less expensive or if you're going to pay cash for your vehicle, and even if you need financing, we can help get you into a car or truck that matches your needs and budget. When you are ready to start your search for a truck, and you want to find quality used car dealers near you, come and see us at R&B Car Company. We have many choices and options for you here at our dealership, and you will have no problems finding one that is best for you. Whether or not you are on a budget, our sales staff can assist you in finding a vehicle that has the performance, style, and price you want. So stop by and see us today at R&B Car Company and let's get you cruising in that used truck you have been looking to buy. See you soon!